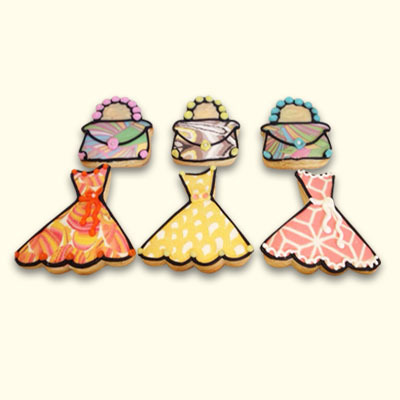 Celebrate with sweet presents from Wonderland! 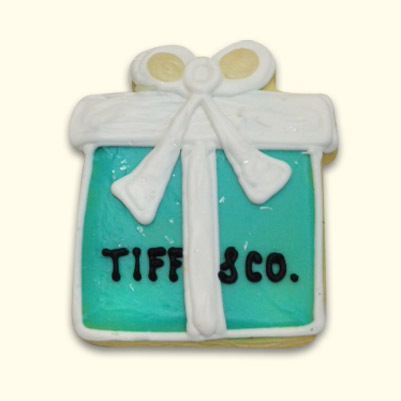 Enjoy our scrumptious sugar cookies elegantly decorated to match your event colors and theme. 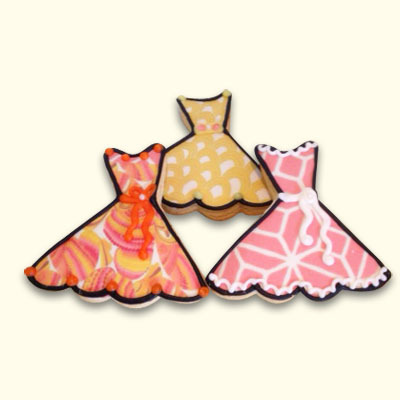 Perfect for a place setting or cookie favor for each of your guests to remember your sweet celebration.